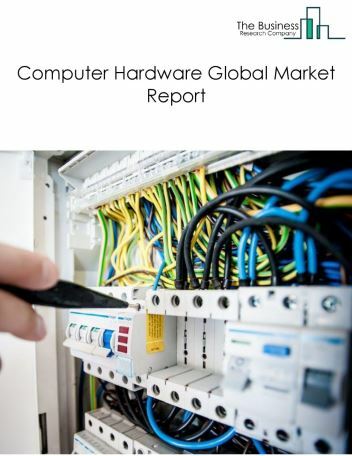 Major players in the global computer storage devices and servers market include IBM, Western Digital Corporation, Kingston Technology Company Inc, Seagate Technology, and Toshiba. 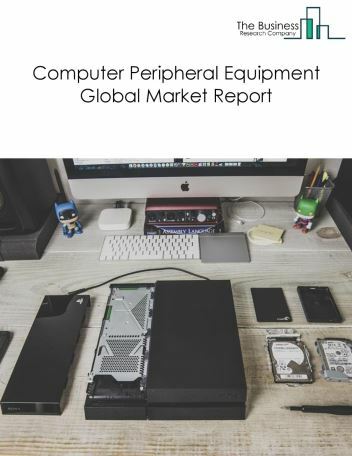 The computer storage devices and servers market size is expected to reach a higher value by 2022, significantly growing at a steady CAGR during the forecast period. 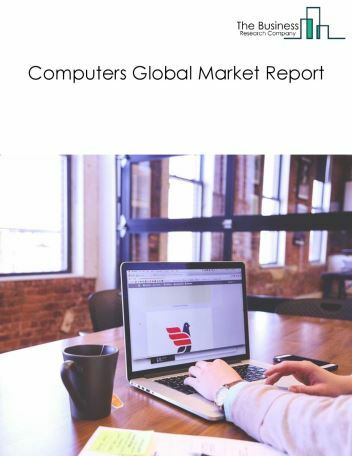 The growth in the computer storage devices and servers market is due to emerging markets growth, technology development, increasing data volume for storage. However, the market for computer storage devices and servers is expected to face certain restraints from several factors such as budgets, security concerns. 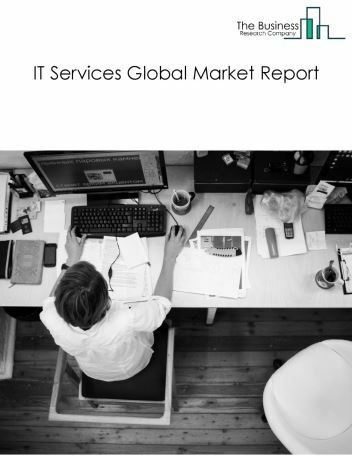 The global computer storage devices and servers market is further segmented based on type and geography. By Type - The computer storage devices and servers market is segmented into computer storage devices, computer servers. By Geography - The global computer storage devices and servers is segmented into North America, South America, Asia-Pacific, Eastern Europe, Western Europe, Middle East and Africa. Among these regions, the Asia-Pacific computer storage devices and servers market accounts the largest share in the global computer storage devices and servers market. Big data is increasing exponentially driving demand for storage capacity. 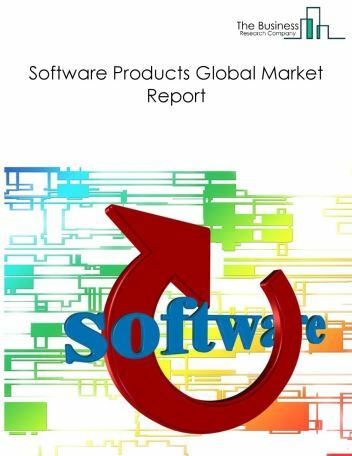 As physical storage is growing exponentially, more terabyte drives are being added to companies’ storage devices, is the major trend witnessed in the global computer storage devices and servers market. 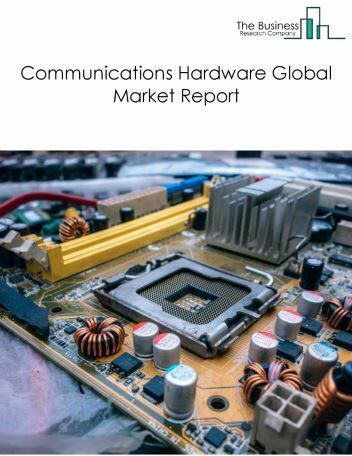 Potential Opportunities in the Computer Storage Devices And Servers Market With smart cities, government initiatives, internet of things (IoT), the scope and potential for the global computer storage devices and servers market is expected to significantly rise in the forecast period.